Maxwell Roofing has been in the business for over 60 years—and that didn’t happen by accident. We’ve built our business around our reputation for not just getting the job done, but rather getting the job done right—the first time. 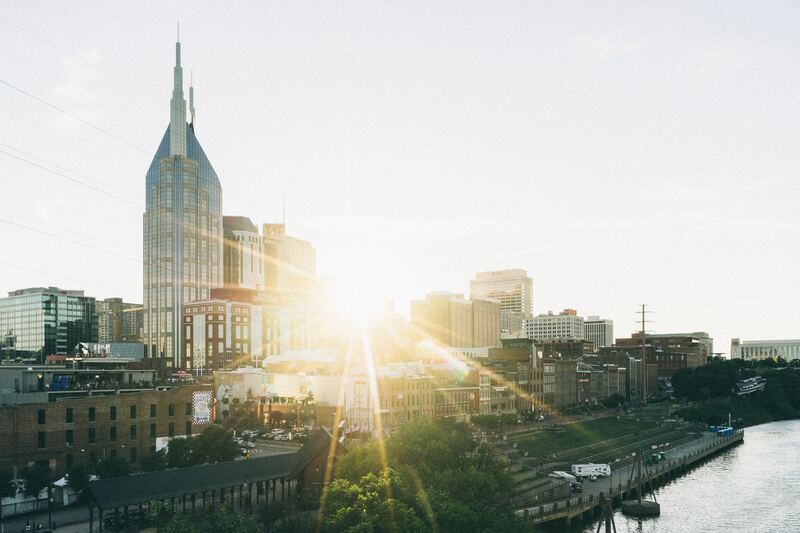 With the support of our family legacy and guidance from our five core values, we’ve created a business that has become a market leader in quality, communication, and customer service in the Nashville area and beyond. Maxwell Roofing offers free design services in the planning phase. We partner with you early in the planning phase to help create a roof design that avoids mistakes and potential problems once the construction phase begins.Oh, and did we mention that we do it for free. Maxwell Roofing’s experience speaks for itself.Businesses that aren’t good at what they do don’t last 60 years.“If you’re in an industry that values reliability, it’s hard to look past longevity,” says John. “When somebody has been doing the same thing we’ve been doing for as long as we’ve been doing it, it suggests we’re doing something right,” he adds. Greg Victor, Director of Facilities at Ensworth School (one of our clients), agrees. “Maxwell Roofing & Sheet Metal, Inc.’s reputation is among the best you’ll find, and everybody we’ve worked with on the team is thorough. They work around our schedule (not creating disruptions or distractions during the school day) and are very respectful of our environment. The team has done a wonderful job from assessment to construction to service,” affirms Victor. Maxwell Roofing looks out for your best interests. All businesses must make money. We don’t hide that fact. However, we will never charge you more when we can save you money.For example:We work with manufacturers to get the most out of your warranties.We offer free design services during the planning phase.We fabricate our own metal in-house to help you reduce costs.If it can save you money, we’ll do our best to make it happen. Quality: Providing an excellent finished product that exceeds expectations. Teamwork: Achieving common goals through open communication, mutual respect, and the support of one another. Integrity: Doing what we say we will do, when we say we will do it. Professionalism: Exercising our expertise and advancing through education and training. Service: Facilitating relationships to understand client needs and provide an exceptional customer experience. If you’re looking for new roof construction help in Nashville, we’d love to show you why we’re your best option. Just click here to contact us.